Decades ago, this place has nothing but tall grasses and military huts. 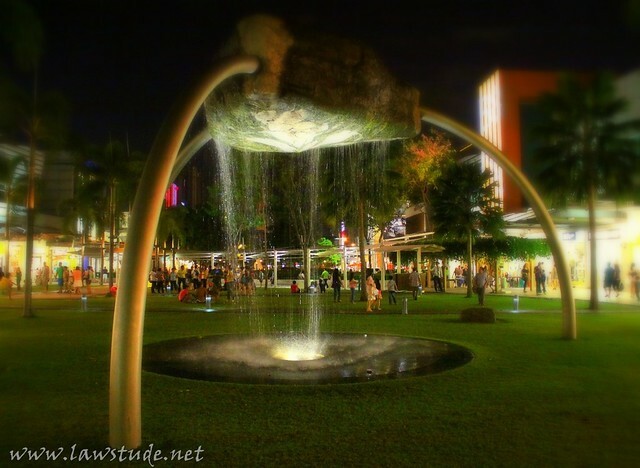 Now, its a sprawling community that can rival the best of Makati. Wow! That's quite a difference! Terrific capture as always, Oman! Hope your week is off to a great start! it's a very interesting concept for a fountain. Wow nice place. Perfect image and people will sure go there because of this image. More developments are coming into place around the district. I know that place. Great shot. I haven't been or heard of this place before. Care to provide details? An apartment of condominium unit along Makati or Ortigas can provide you easier access to wonderful places such as the Fort. I never thought that they have that there. I went there before and all I saw were grasses, but now it's very different. In such a short time, BGC managed to become one of the best slices of Manila real estate. It's no small feat, too! It's amazing what they've done there so far. What makes things more exciting is the fact that the development is not done yet.